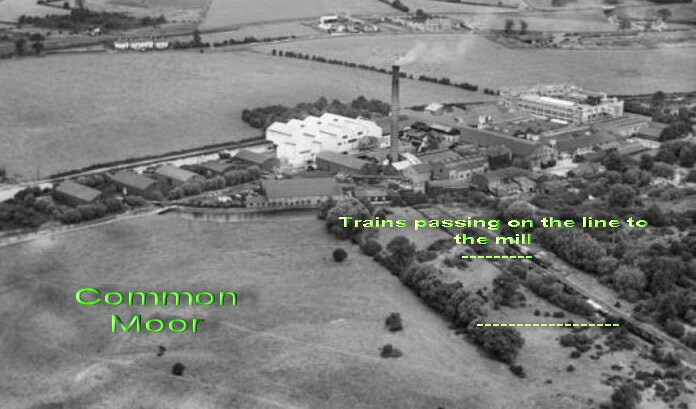 Locomotives were introduced to Croxley Mill at the outset, as a means of conveying heavy goods around the site as it expanded. 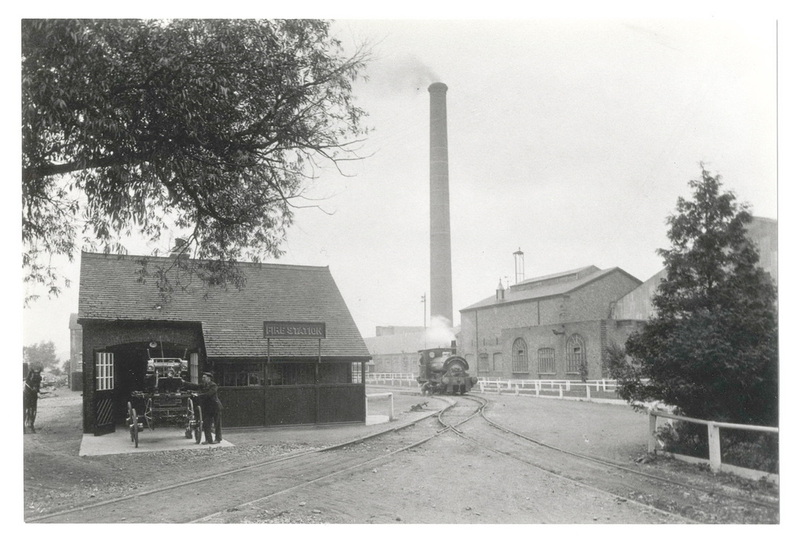 The diesel loco was replaced by an engine that contained a firebox using coal but due to the risk from sparks as it entered the buildings it was replaced by a fireless engine. 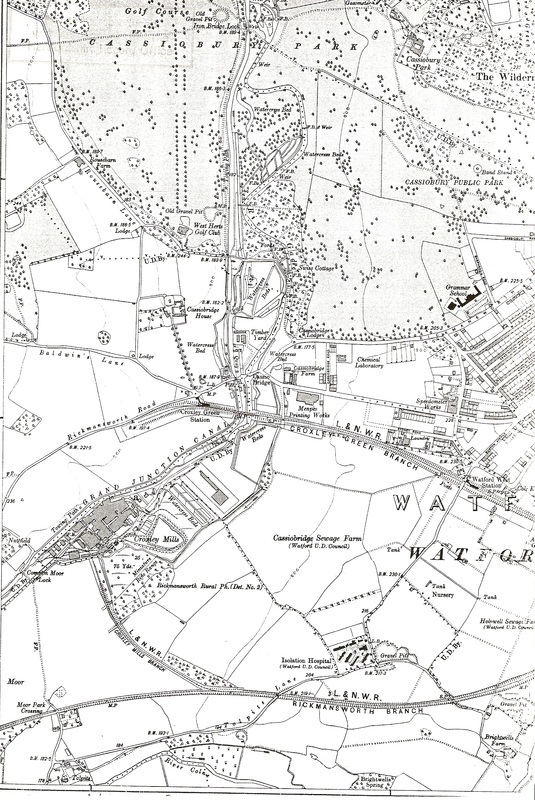 In1898 a connecting rail link to the nearby L&NWR Watford to Church Street Rickmansworth was established. 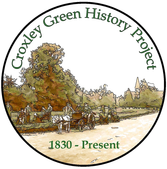 This line from Watford to Rickmansworth was locally referred to as the Ebury Line after Lord Ebury, resident of Moor Park mansion. Many years after its closure it was re- opened in the 1990’s as a cycle and pedestrian way called The Ebury Way. 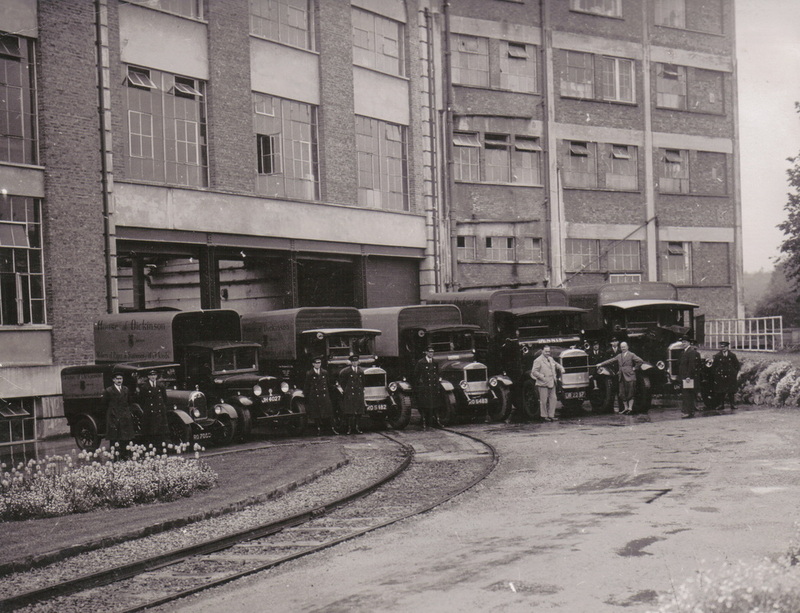 The mill rail connection now enabled the movement of finished goods and freight traffic at a faster rate to their destinations as well as bringing in raw materials. 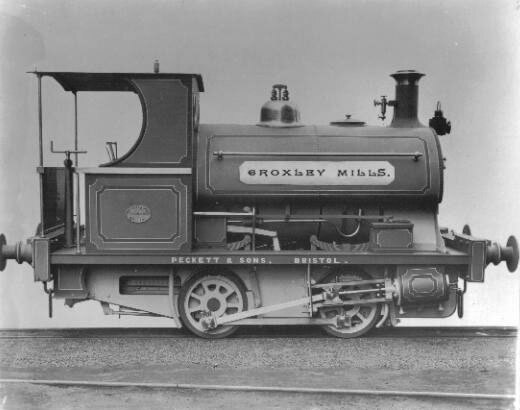 In 1899 a M4 type loco No 770 named ‘Croxley Mills’, built by Peckett and Sons of Bristol, operated at the Mill. It is said to have been scrapped in 1937 but is thought to be awaiting restoration at the Amberley Museum, Sussex. 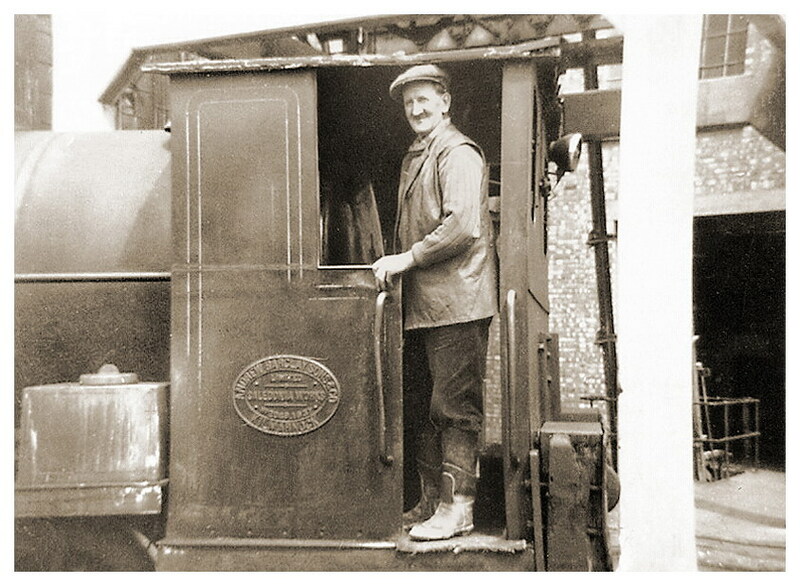 The fireless type of loco had a storage tank to hold large amounts of water into which pressurised steam was injected and absorbed into the water. This was gradually released making it possible for the engine to work for long periods. 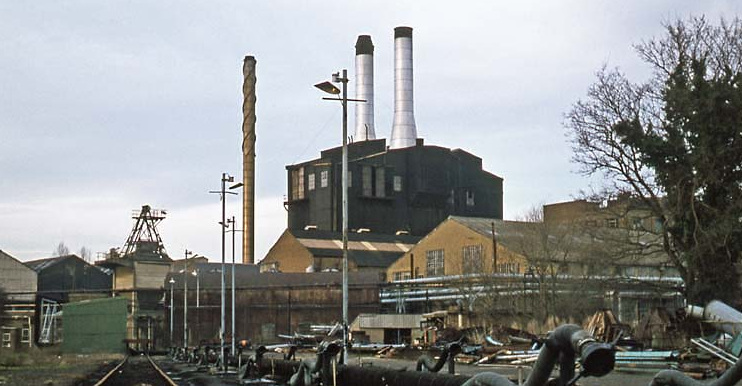 Steam hydrants were located around the site where ‘top ups’ could easily be made. Working for long periods under this method they were quiet and fumeless. 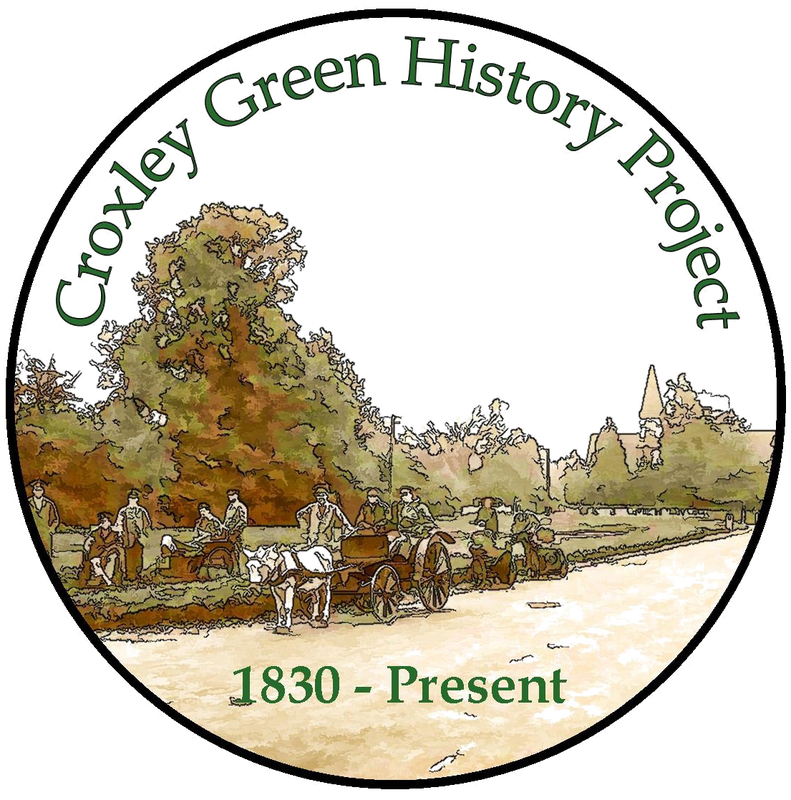 Interestingly, the majority of these engines were called ‘Croxley’. 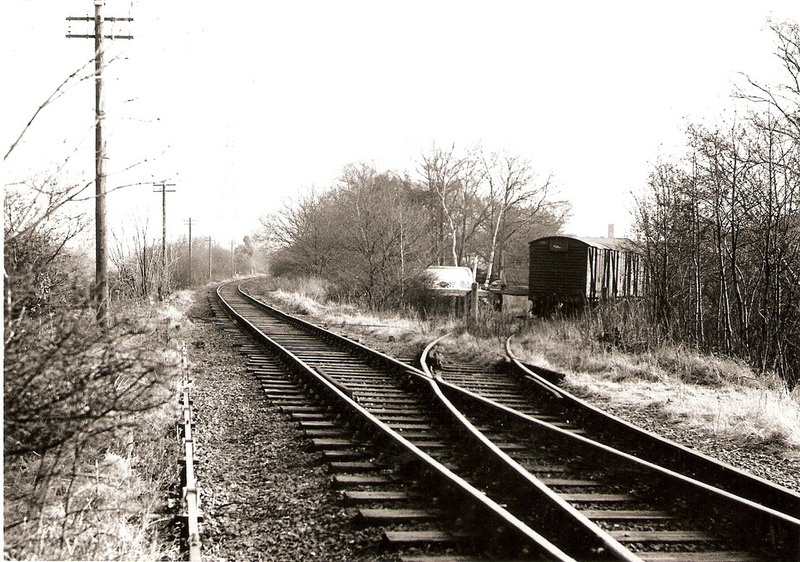 Eventually, both the canal and rail transport became less popular and the railway ceased around 1969 when road transport was used. The Paper Mill, Frogmore, Apsley, Hertfordshire.